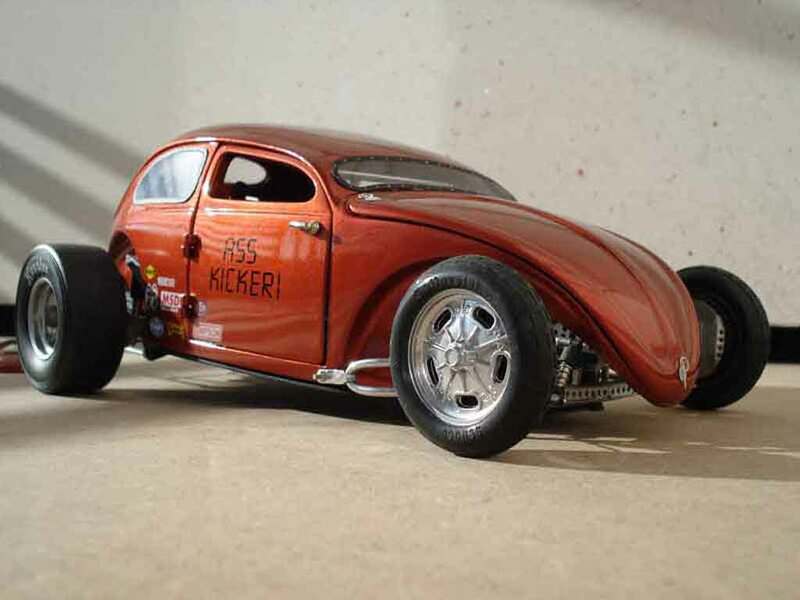 Be Careful, the pictures of Volkswagen Kafer Hot Rod are the property of their respective authors. 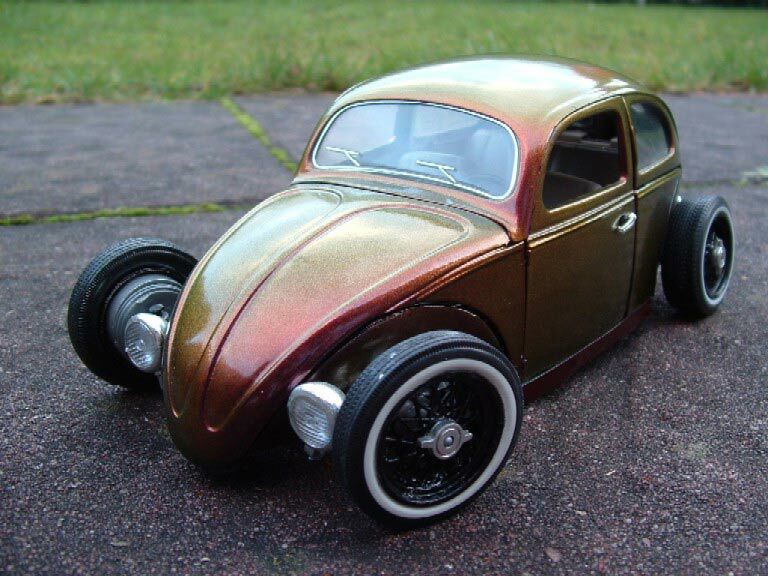 Beautifully crafted Volkswagen Kafer Hot Rod diecast model car 1/18 scale die cast from Burago. 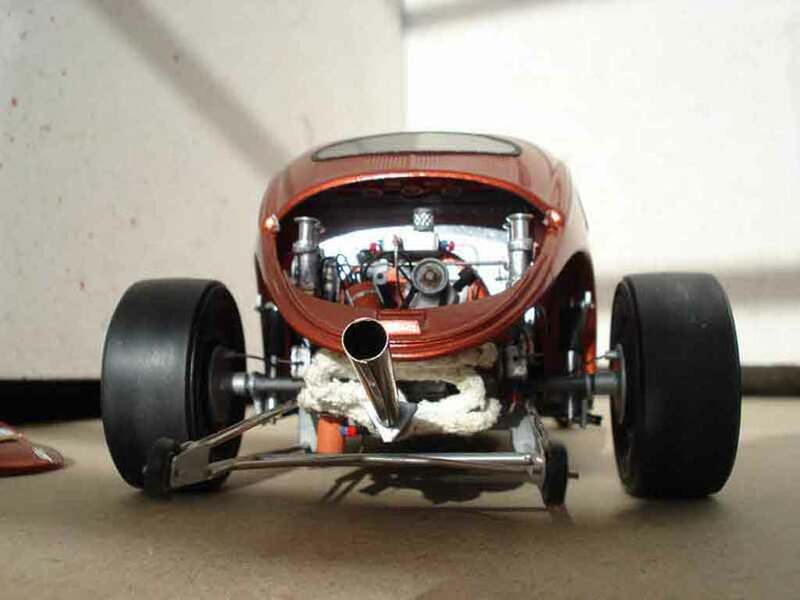 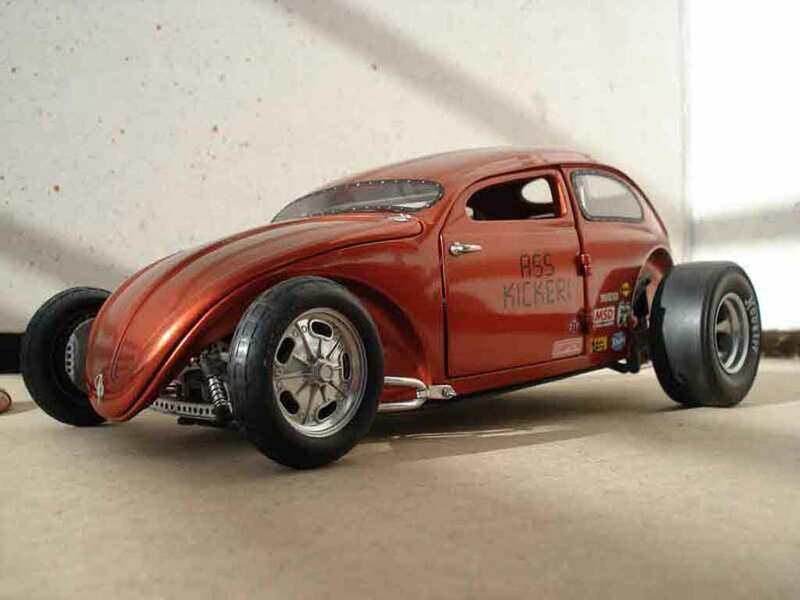 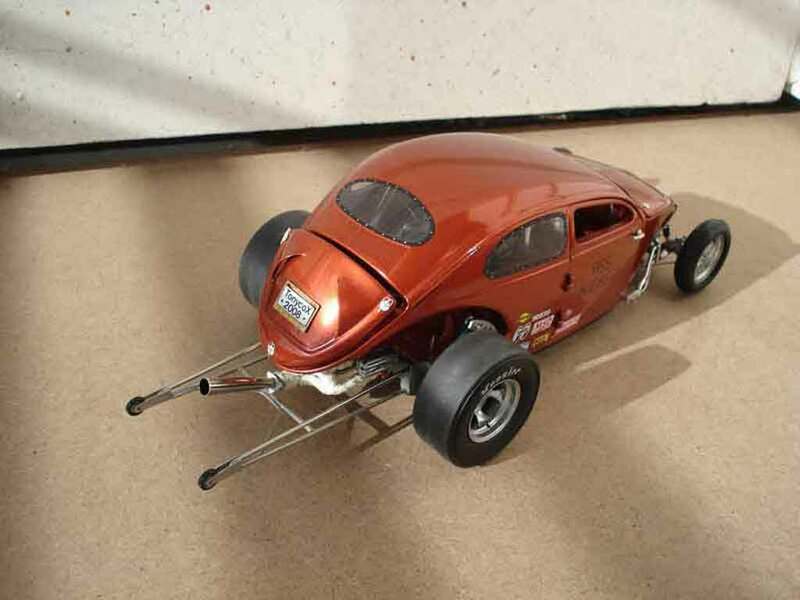 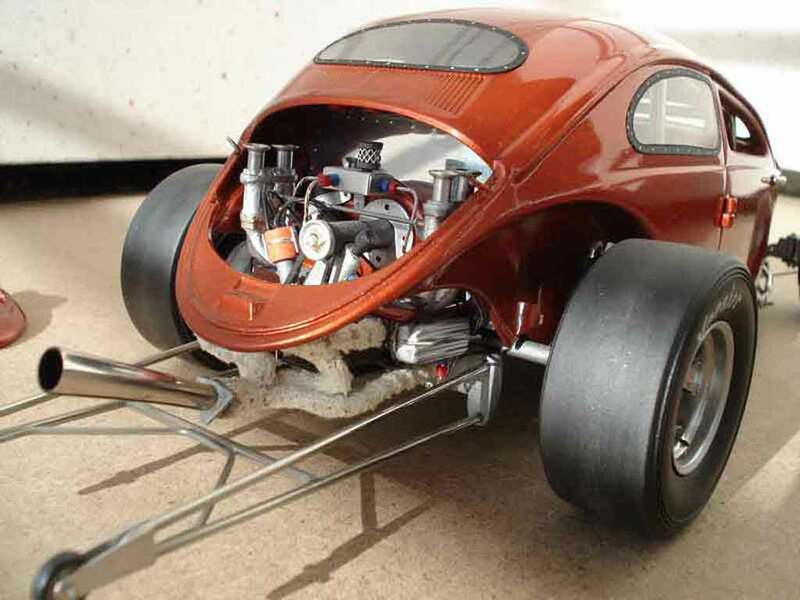 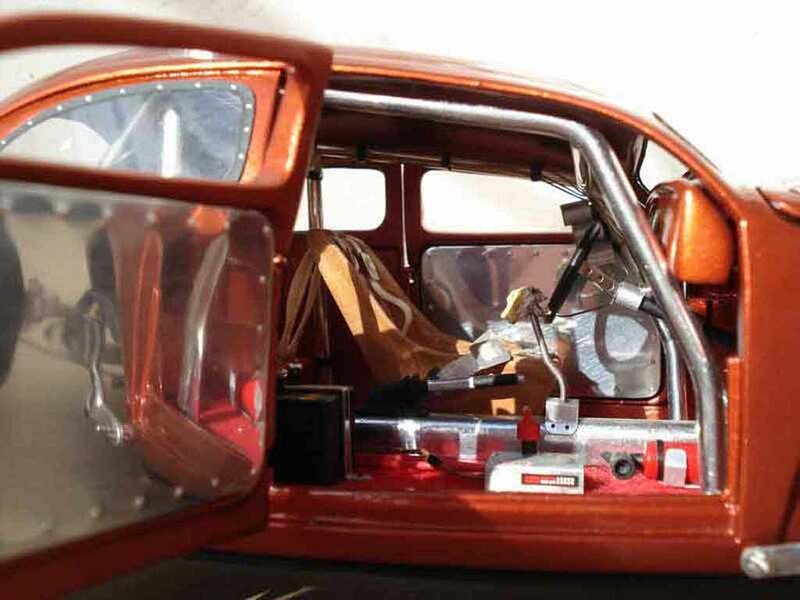 This is a very highly detailed Volkswagen Kafer Hot Rod diecast model car 1/18 scale die cast from Burago. 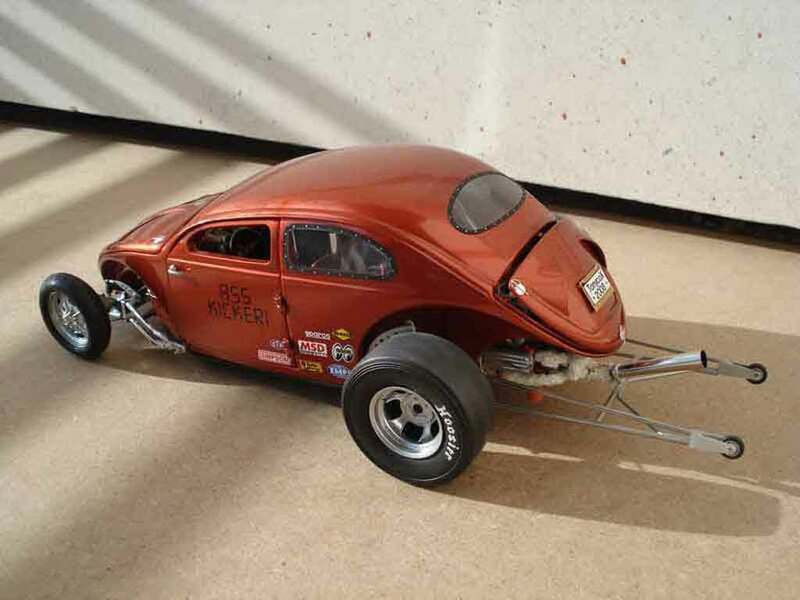 Volkswagen Kafer Hot Rod diecast model car 1/18 scale die cast from Burago is one of the best showcase model for any auto enthusiasts.